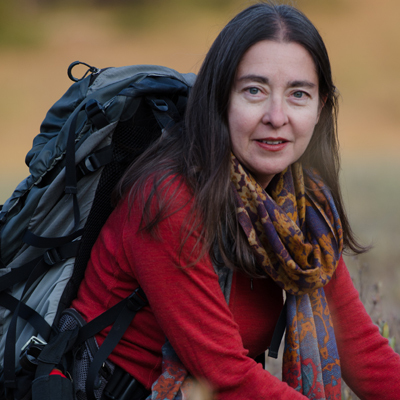 Cristina Eisenberg is the Chief Scientist at Earthwatch Institute. Her responsibilities include developing strategic initiatives to explore key environmental sustainability issues and establishing partnerships with principal investigators. 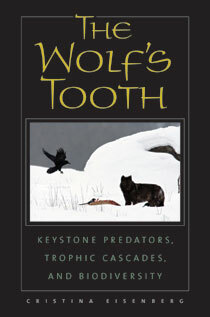 As an ecologist she studies wolves and fire in Rocky Mountain ecosystems. She has a master’s degree in conservation biology from Prescott College and a Ph.D. in Forestry and Wildlife from Oregon State University. She is a Smithsonian Research Associate, a Boone and Crockett Club professional member, and the nonfiction editor of the literary journal Whitefish Review. 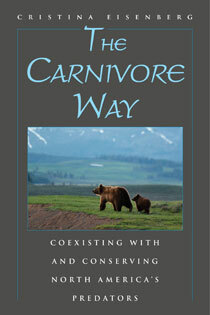 Her books for Island Press include The Carnivore Way: Coexisting with and Conserving America's Predators and The Wolf's Tooth: Keystone Predators, Trophic Cascades, and Biodiversity. She is at work on her third book, Taking the Heat: Wildlife, Food Webs and Extinction in a Warming World. For two decades she lived with her family in a remote, wild corner of northwest Montana, and currently lives in Massachusetts, in a farmhouse near Walden Pond.